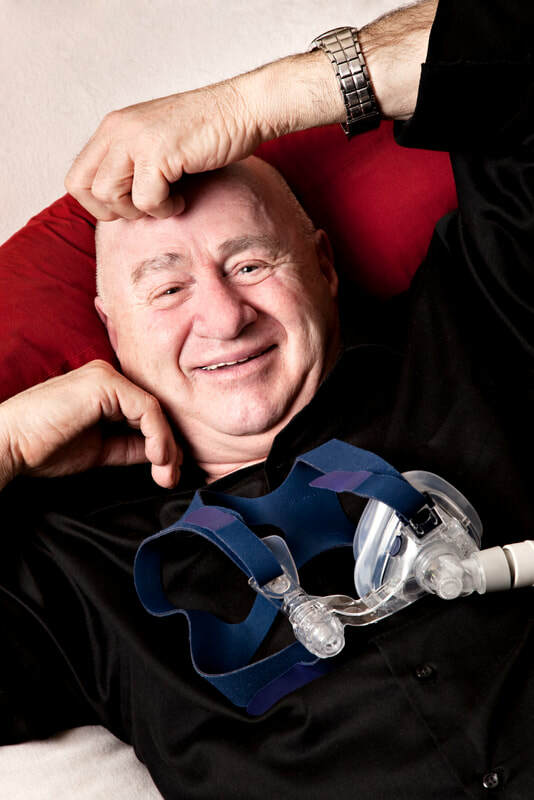 Sleep Apnea Leaving You Sleepless? NeuroTrials Research is conducting a new research study comparing PAP devices for adults with Obstructive Sleep Apnea (OSA). Qualified participants receive all study care & study device at no cost. Compensation for time & travel is available for those who qualify. For more information, call 404-851-9934 or complete the form below.